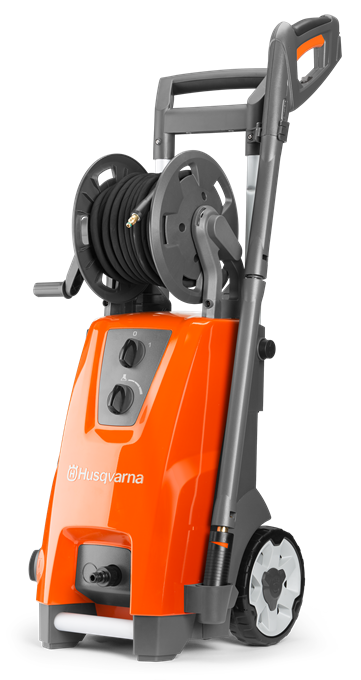 The Husqvarna PW 450 is an extra large and powerful high pressure washer with a robust and purposeful design, built for the toughest cleaning tasks outside. A steel armed high-pressure hose is included as well as two nozzles. Plymouth Garden Machinery exists to supply and maintain a full range of high quality, excellent value garden machinery for your garden, country estate or contracting business.